Prices include printing in full-color (four color process) on one or both sides. 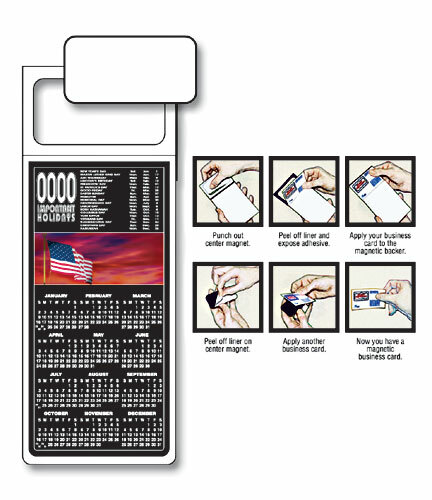 Item fits inside a #10 Envelope (9-1/2” X 4-1/8”). Envelopes are not included with product. No image bleeds. Metallic or fluorescent colors cannot be printed in full-color (four color process).